It’s a new school year at Lemon Elementary and Joshua finds himself thrust into a new school, where he has to use friendship, faith, and hard work to survive. In this story Joshua overcomes the challenges of growing up with the help of his friend Madison. She helps him to understand the true meaning of friendship and hard work. Good read for teachers to use in their classroom, parents to read with their children and students to read as well. It’s inspirational and thought-provoking! the stimulating quotes throughout the book were not only enjoyable, but appropriate. The book shows students that if they believe in themselves they can accomplish anything and even the most troubled students can make their marks with a strong support system. This is an excellent book for kids to read! It’s perfect timing with the start of the new school year. 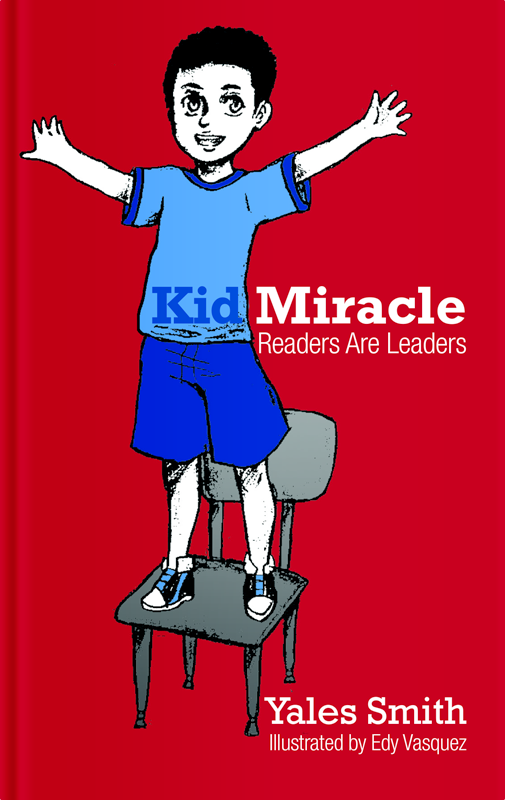 This book will motivate and encourage students to have a successful school year. This book teaches us that anything is possible with hard work, determination,and prayer. Great read for teachers, parents, and kids! Being an educator myself I must say that “Kid Miracle” is packed with encouraging words, great friendship, entertainment & humor. It also deliver an awe-inspiring message – Believe In Yourself. This is a great book that will boost a child’s self esteem & open them up to another level of possibilities. BIY! 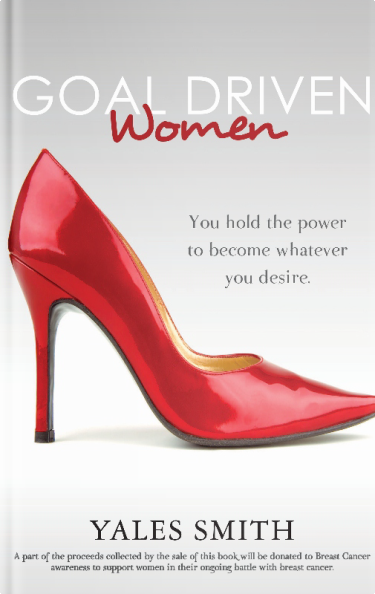 Goal Driven Women: It is time for you to start living your life’s purpose. © 2019 Yale Smith. Customized by PPW.